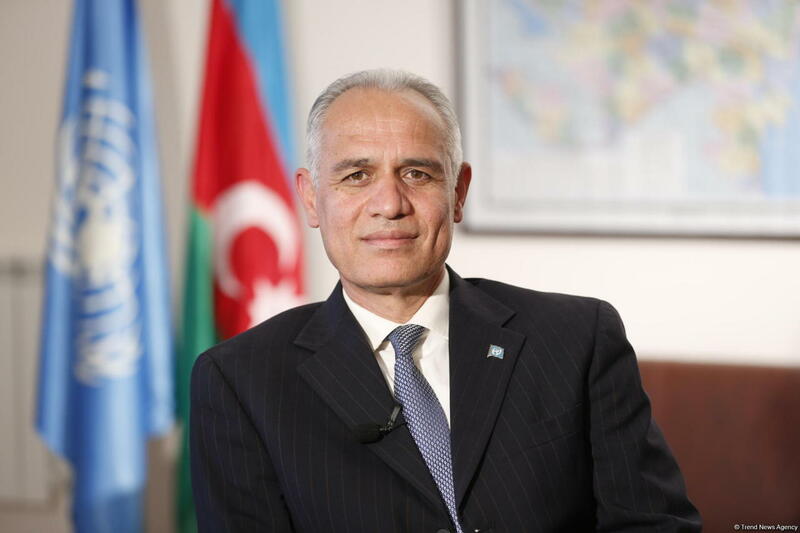 Azerbaijan’s business sector must contribute to the youth employment, UN Resident Coordinator in Azerbaijan Ghulam Isaczai said. Isaczai made the remarks at the conference "Youth Employment: Views, Calls and Perspectives of Employers" in Baku, Trend reports on Jan. 23. “The private sector must correctly define its needs and the creation of the corresponding conditions for employees must be the main goal,” he said. He added that the labour market needs certain changes and the social partners must create the necessary platform.